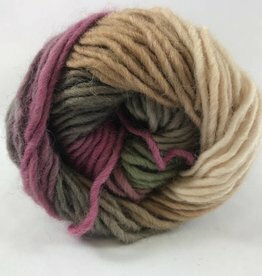 Cumbria is a yarn for sweaters and staple accessories in colors that complement one another and add new possibilities for makers and crafters. The Fibre Co has sourced the best quality, responsibly produced fibers with your handmade wardrobe in mind. 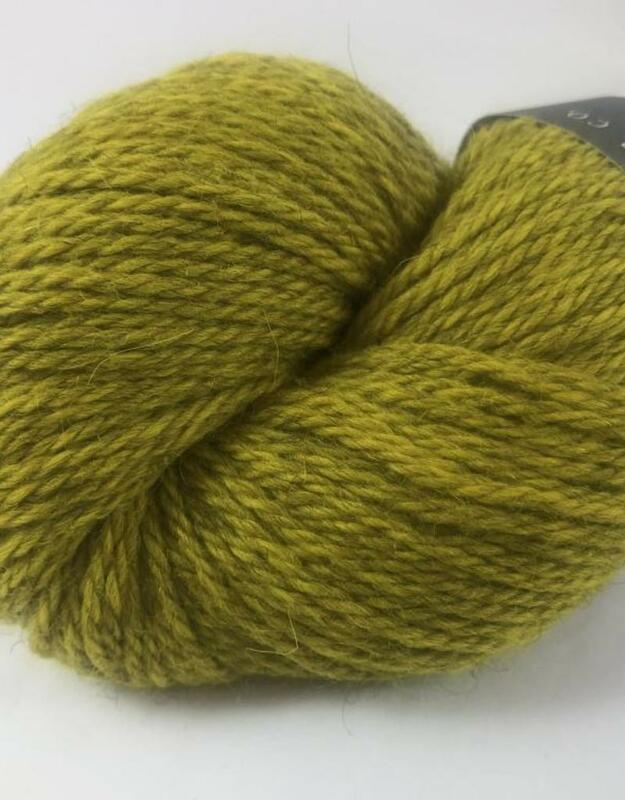 Inspired by nature and developed with a deep love of the natural fibers, Cumbria is a yarn for adventurers and homebodies alike. It is a worsted weight yarn in a blend of 60% Merino wool, 30% brown Masham wool, and 10% Mohair. 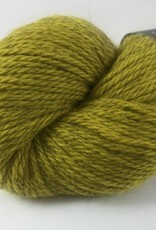 Each skein is 238 yards per 100 grams. Gauge is 18 to 20 stitches to 4 inches on size 6-8 needles.